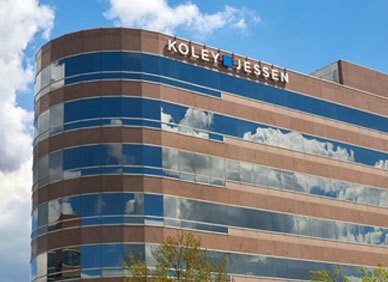 Given the uncertainty with the upcoming H-1B filing process and other considerations, Koley Jessen’s Immigration Practice Area is hosting a free webinar. If your company is interested in filing an upcoming H-1B lottery petition, we invite you to join us on Friday, February 8, 2019 at 11:00 a.m. The webinar will discuss the status of a proposed regulation and recent adjudication trends in H-1B filings with respect to occupational categories and required maintenance of ongoing status, among other hot topics. This webinar is available on demand here.